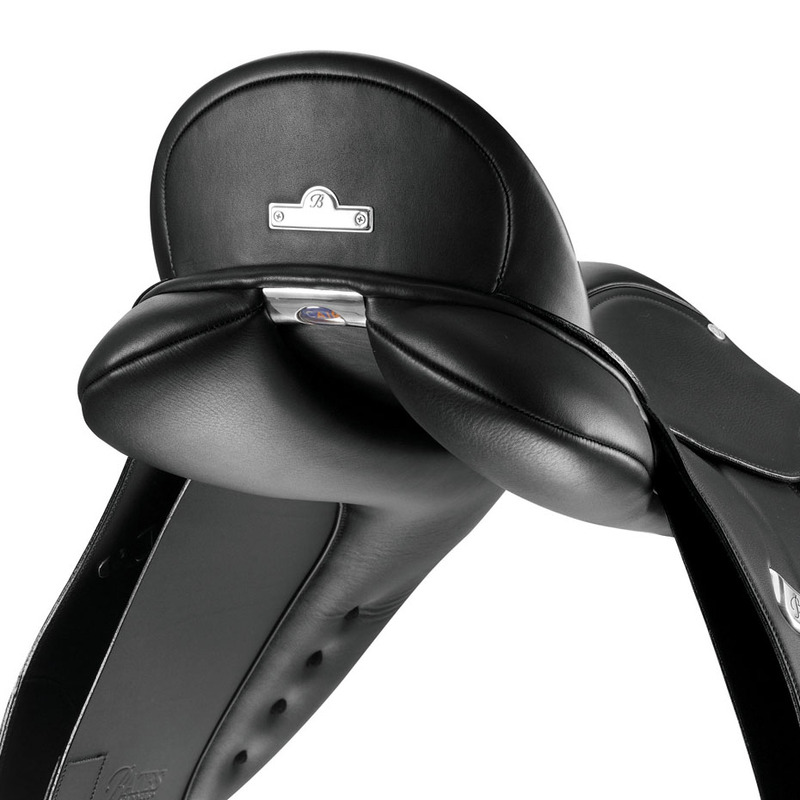 The Bates Isabell+ dressage saddle was created with dressage champion Isabell Werth. 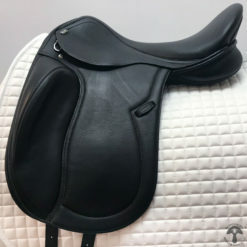 The seat is very deep and anatomically shaped, with an extremely narrow twist designed to position you directly over your horse’s center of balance with a feeling of being ‘in’ rather than ‘on’ the saddle. 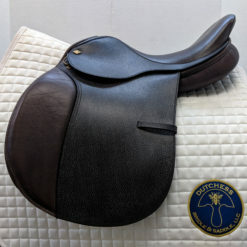 A multi-layered padded seat and luxuriously comfy double-lined leather allows for both connection and comfort while in the saddle. 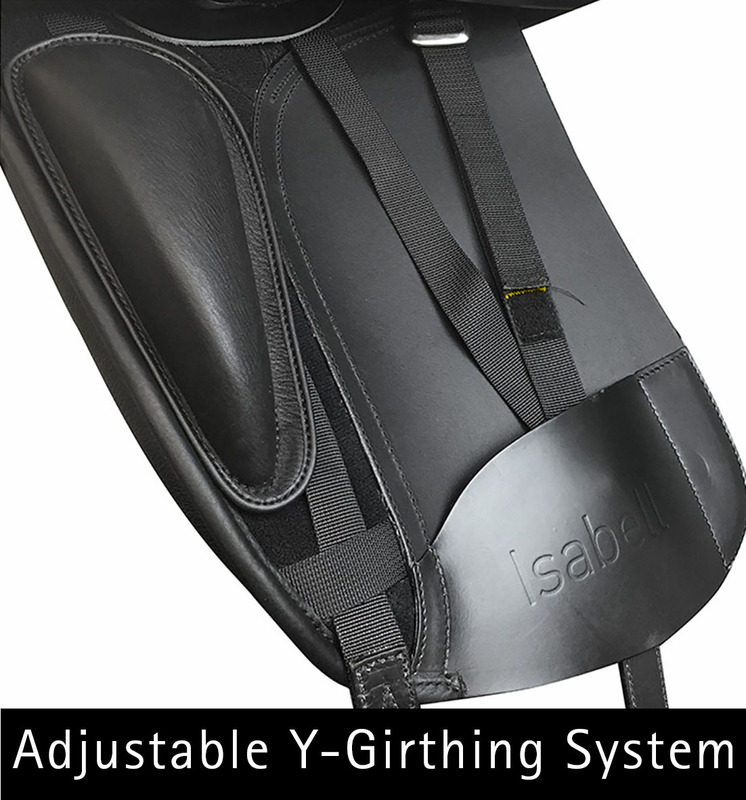 The Bates Isabell+ dressage saddle is a great choice for riders looking for an extremely close-contact feel. 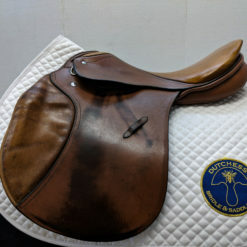 All Bates Saddles come standard with a Medium gullet plate installed. 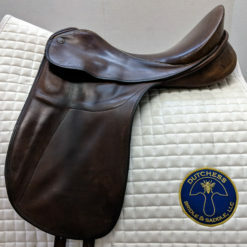 When your new saddle is delivered, you'll need to choose the correct gullet plate for your horse, and purchase either a Complete Gullet Kit or one or more individual gullet plates. 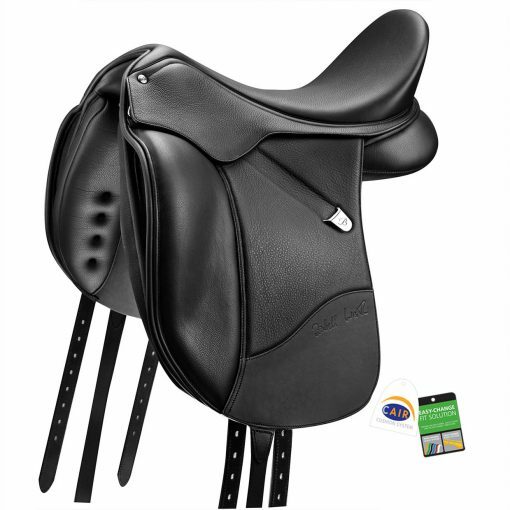 You'll also need to assess the balance of the saddle—if any Risers are needed to level the saddle and stabilize the seat, you'll need to purchase and install these as well. 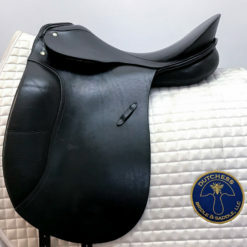 If you select our Pre-Fitting Serviceoption, we'll determine the correct gullet plate and EASY-CHANGE Riser configuration* based on wither tracings and profile photos of your horse. Then, we'll ship the saddle to you with the correct gullet plate and risers already installed, so you're ready to ride right out of the box! 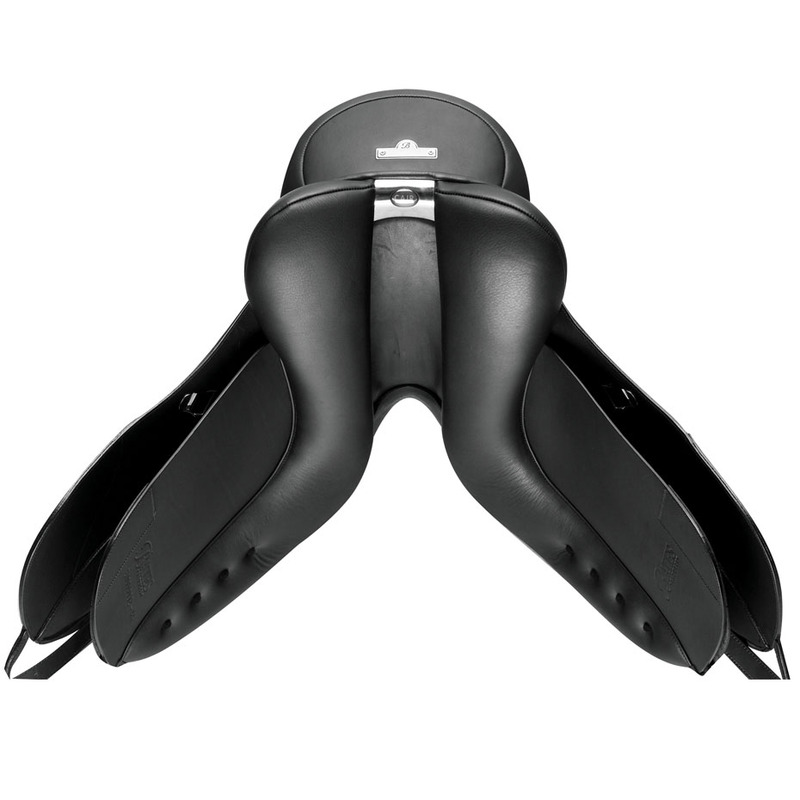 It can be hard to order a new saddle without trying it first. That's why we offer trials for all our saddles! 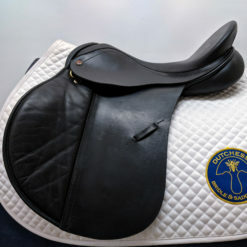 New saddle trials last for 5 days. You'll be responsible for shipping, and for any excessive damage while the saddle is on trial. 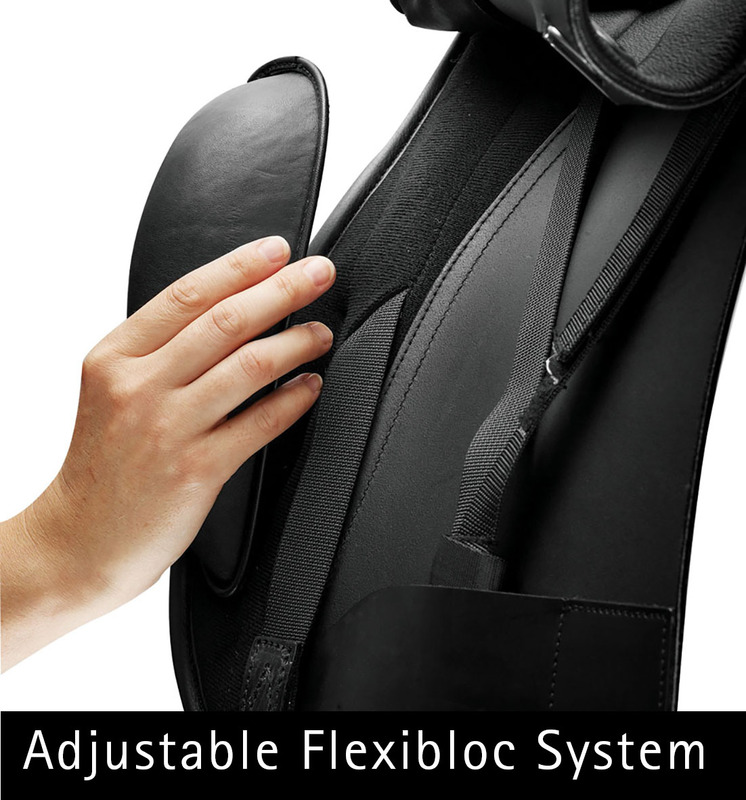 Not sure which model is right for you? 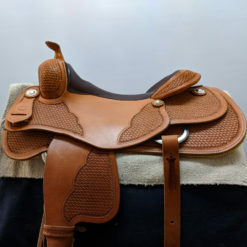 Take up to two saddles on trial at one time! *Saddle fitting is not an exact science. 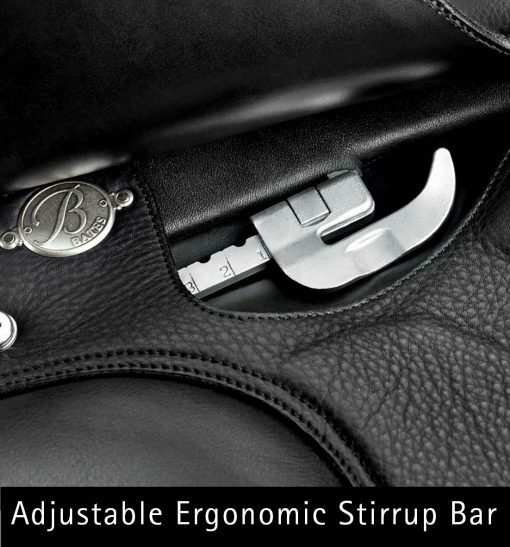 We'll use our professional judgment and over 20 years' experience to provide the best fit, but we can't guarantee a perfect fit. 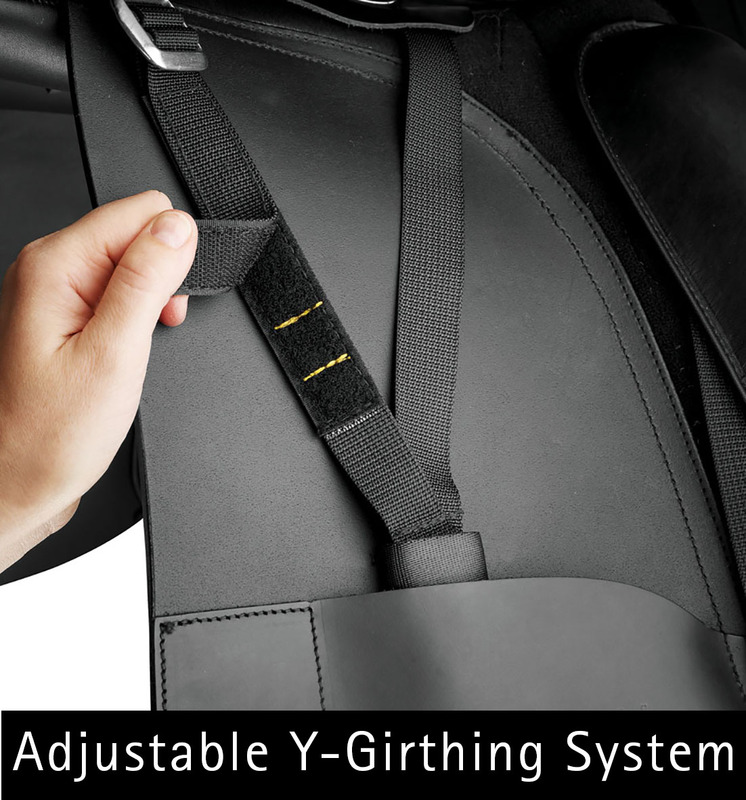 The Pre-Fitting Service fee is non-refundable. 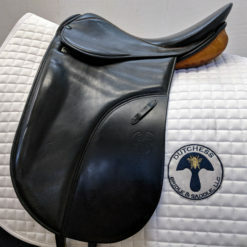 Click here for more information on our Pre-Fitting Service and Return Policy!